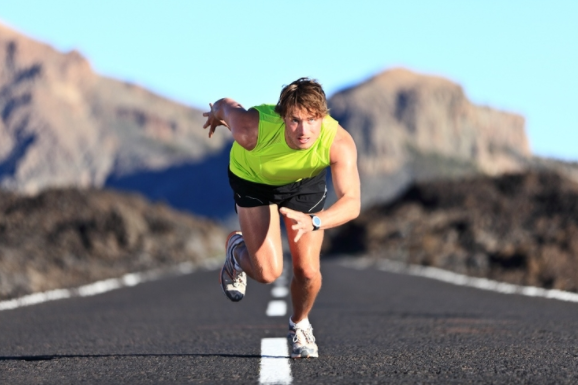 How to get better at long distance running is the cornerstone of any endurance runner. Running long distance trains your body to spend more time on its feet, how to use fat as a primary fuel source, and best of all...dress rehearsal for the next big race. 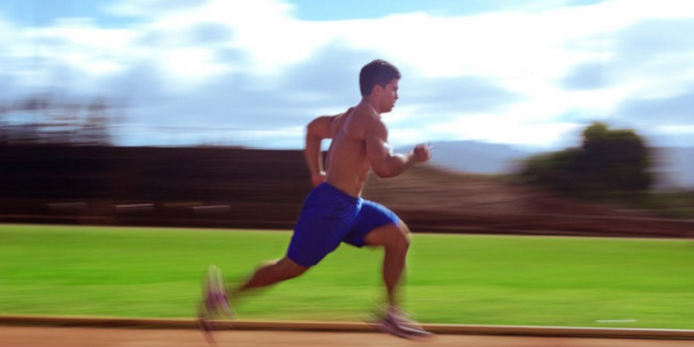 With every great running program, you could run the risk of making mistakes. Today, you’re about to learn the seven common mistakes most long runners make. More importantly you'll learn how you can prevent making them yourself. Running too far, too quickly: Suppose your goal is to run 10 miles. But your personal best is 5 miles. Would it be wise to just run 10 miles on the first attempt? Absolutely not. If you decide to run too far in the quickest time possible, you risk inflicting aches and pains. To top it off, you’re overall running performance will suffer. So it’s important to start out small and work your way up towards your goal. Not only that, don't worry about counting miles. 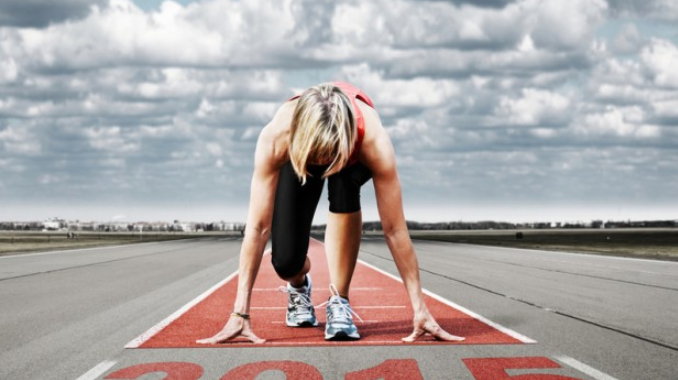 Your main goal should be getting to the starting line healthy, charged, and ready to dominate. 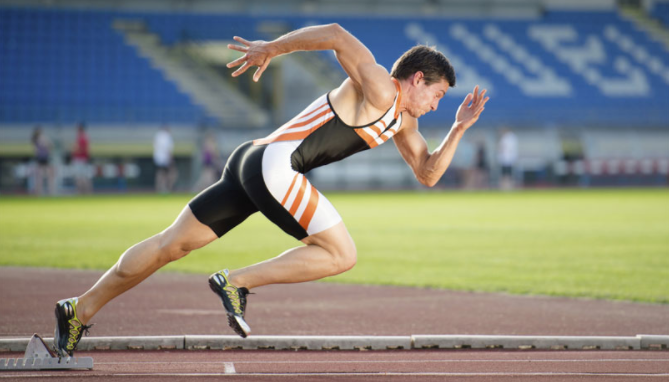 Running too fast: By doing this mistake, you will never achieve your goal on how to get better at long distance running. What’s the difference between running for fitness and running for training? It’s consistency. While the consistency for fitness running goes from week to week, runners who train for races build and progress over periods of time. It’s important to train at a pace where you are able to hold a conversation. If you can’t, you’re running too fast. Don’t worry about timing your long runs. That could lead to disaster as you’ll feel great for weeks up until a race. Then, the worst happens during the race itself. Your energy levels crash and your performance suffers greatly. 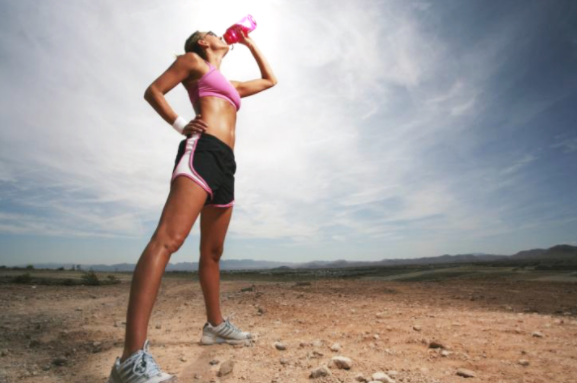 Relying on sugar as fuel: Gatorade, Powerade, Energy Gels...take your pick. These can be a runner’s go-to when it comes to replenishing your fuel levels. But too much sugar while training can be a bad thing. As in upset stomach and nausea. Choosing what to fuel for endurance can be tough. That’s why it’s important to eat 30 to 60 grams of carbs for every hour you run. This applies if your runs last longer than an hour. Running by pace, not feel: Repeat the following: Pace is the outcome, not the goal. Repeat it again. That is now your new mantra for training. When you’re running by feel and stick with a pace that will allow you to have a conversation with a running buddy, you’re going down the right path. Remember, there are several factors that can turn your normal pace into a hard run. You should also take into consideration the weather conditions. Running on a hot day will be tough on the body. The same goes for not getting enough sleep, stress, or fatigue from other training workouts. You’ll need to listen to your body when it’s speaking to you. This is another factor in achieving your goal on how to get better at long distance running. As you teach your body to rely on fat as primary fuel, you’re also training your body to recover more quickly as you go along. Too many back-to-back long runs: A lot of us have a tendency to get sucked into the “number games”. By this, they’re defined as doing a lot of back to back long runs and assuming we’re able to go the distance before the race. 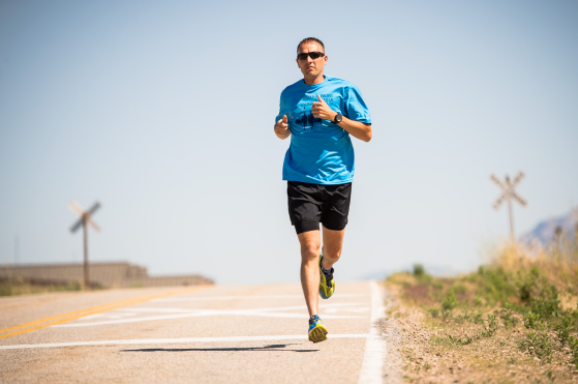 Your long run schedule should consist of two or three building weeks, and cut back weeks to promote recovery. As you begin to cover more ground, you can be able to organize your weeks. One week, you can do longer run weeks and do shorter runs the following week. Obviously, your shorter run weeks allow your body to recover. Pile on the long run weeks and you’ll be asking for trouble. You will be fatigued and struggle to get through the day. This is where “it’s not the quantity, it’s the quality” adage comes into play. It’s not how much you run, it’s the quality of your run. Training with a buddy who runs at a different pace: It’s great to train with a friend or a group. But what if they’re running at a faster pace than you? What if they’re running longer than you ever had in your entire life? This could have a negative impact in your performance as your mentality kicks in screaming “get on their level and be quick about it”. So find a friend or a group who goes the same pace as you do and never lose focus on how to get better at long distance running. Or form your own group so you can meet once a day and have a nice post-run breakfast afterwards to celebrate the latest accomplishments. Catching up when you’ve fallen back: As you progress through the season, your training blueprint will change as you go. But what if you get sick or miss a training run because life getting in the way? It’s better to merge back into your plan than try to play catch up. As a rule of thumb, if you’re training for half-marathons or marathons, your plan should be roughly anywhere between 14 to 20 weeks. This will give you enough room in case you do miss a few days or even a week. When you do return to your schedule, it’s important to do 30 minute test runs to remind your body that you are a runner. It’s better to take it slow just so your body gets back in the swing of things than trying to play catch up and hurting yourself. As you progress, you’ll realize that you have achieved your goal on how to get better at long distance running.